Misc pics and pics of wildlife. Click to enlarge. 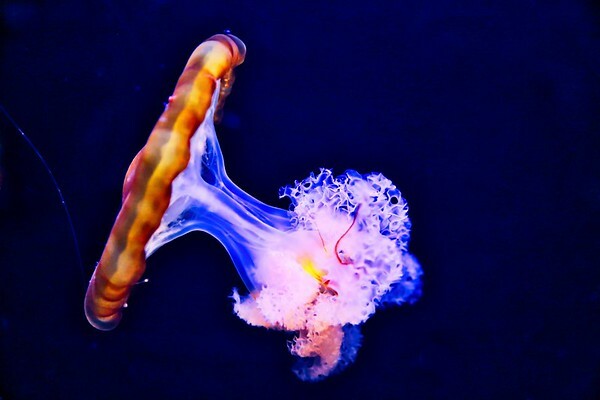 A Japanese Sea Nettle floats in the Albuquerque Aquarium. Those eyes are amazing. 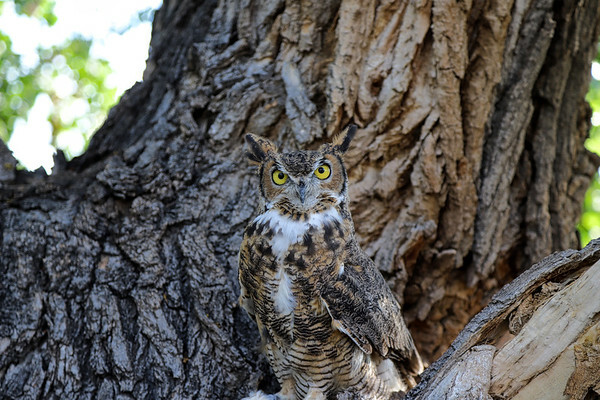 A full grown Great Horned Owl sits and stares at me while I snap her picture. 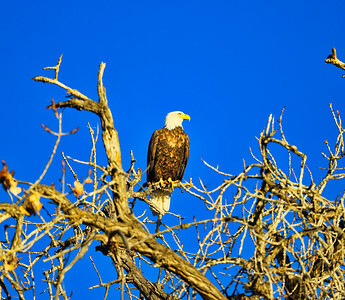 A bald eagle near Albuquerque, NM sits and watches everything. 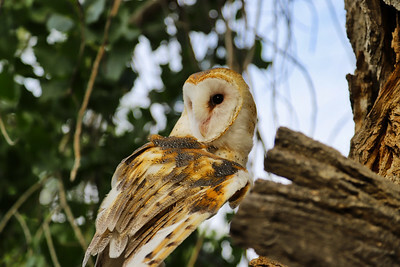 A barn owl looks for dinner. 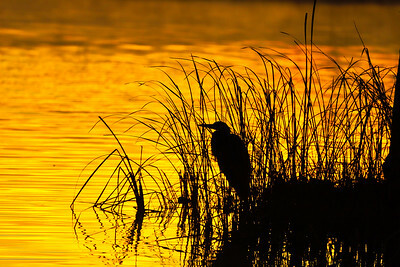 A Great Blue Heron looks for breakfast as the sun rises. 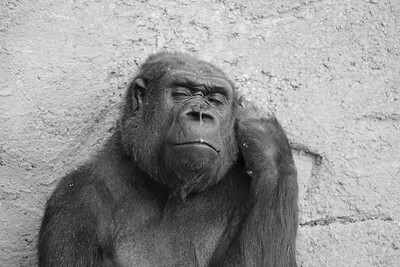 The look of intelligence and pondering as he stares at me while I take his picture. 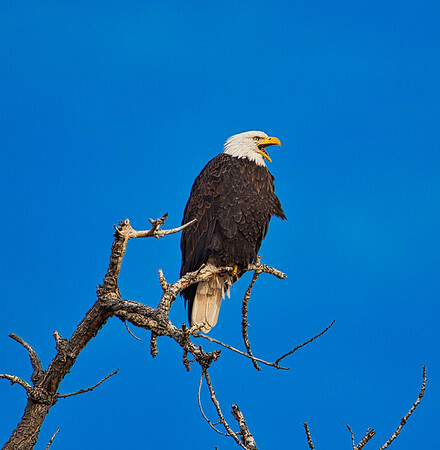 This bald eagle was telling me, and everyone else around, all about it! 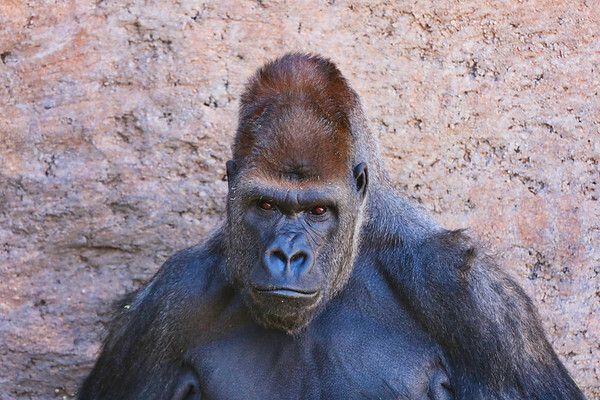 A large male gorilla stares back at me with the most intense eyes you can imagine. 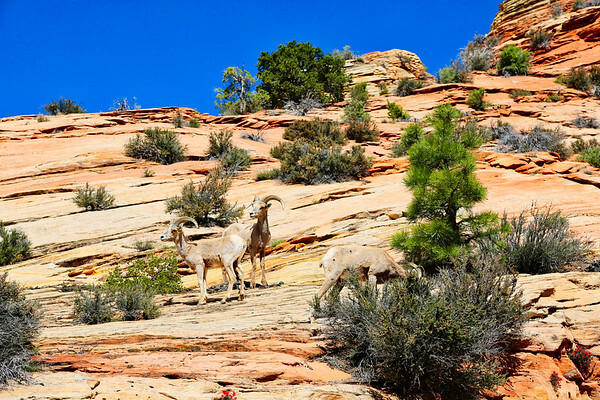 Big Horn Sheep in Zion National Park in Utah. 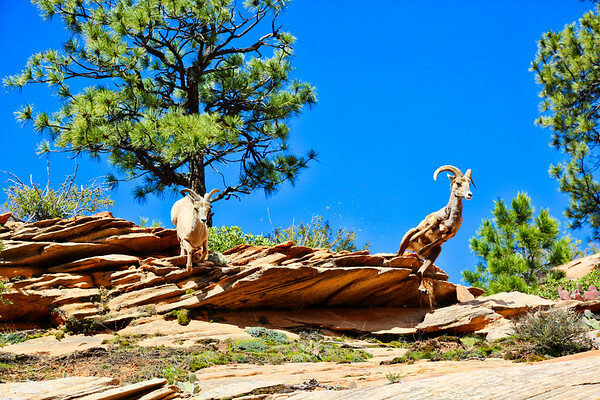 A couple of Big Horn Sheep decide to jump when I take their picture. 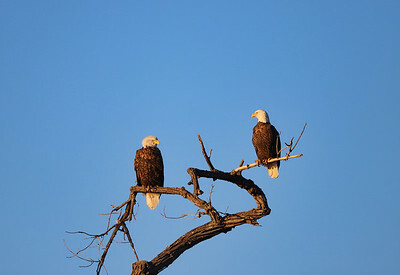 At first these 2 just sat and ignored each other then they started squawking and eventually both flew off after a brief argument. 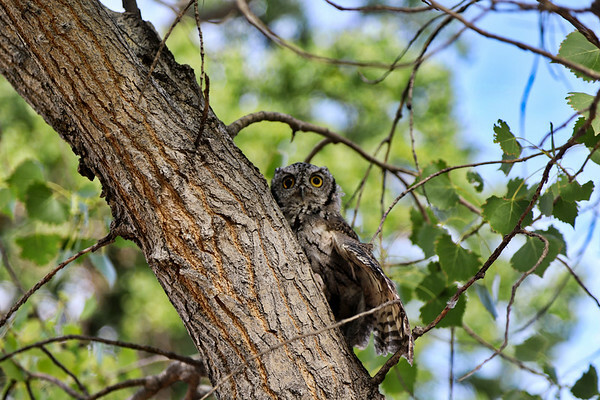 A screech owl on the hunt. 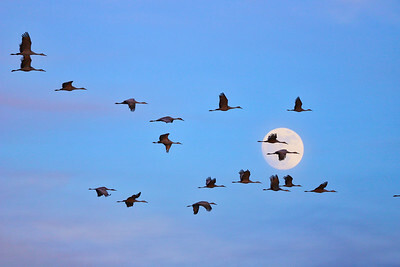 Sandhill Cranes fly in front of the Full Moon on New Year's Eve. A Mother's Love. With everything going on in the world I felt we needed a cute pic today. 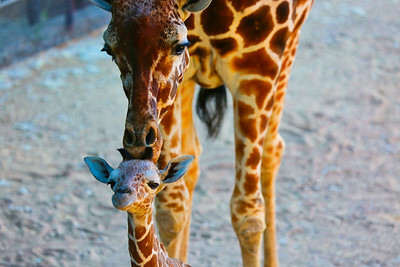 This pic was taken at the Albuquerque BioPark Zoo of a 1 day old giraffe named Malika. She was 6' tall at birth and as cute as button. Mom was giving her lots of love with this nice kiss on the head. 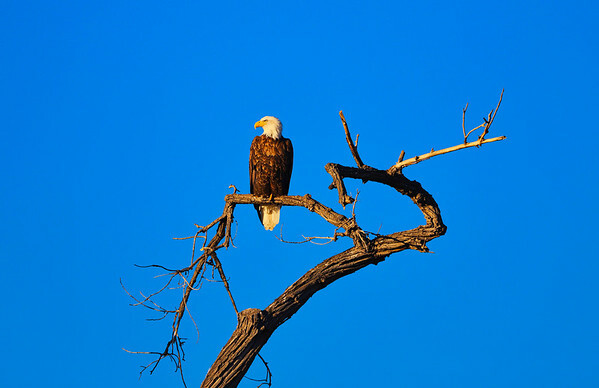 A bald eagle, symbol of America, sits and looks at its surroundings in New Mexico. 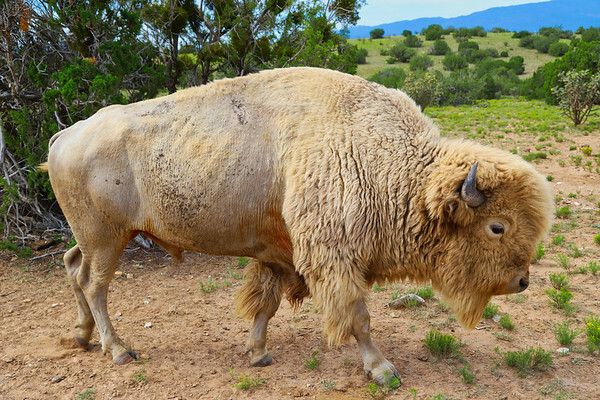 A closeup encounter with a white buffalo. White Buffalos are considered sacred by many Native Americans and being this close to this gigantic animal was something I truly enjoyed. 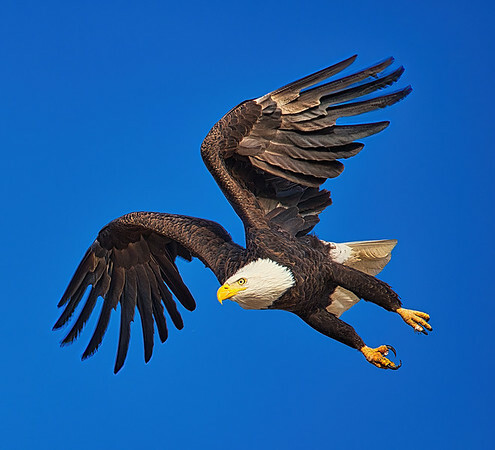 Prey has been spotted, time to go get it! 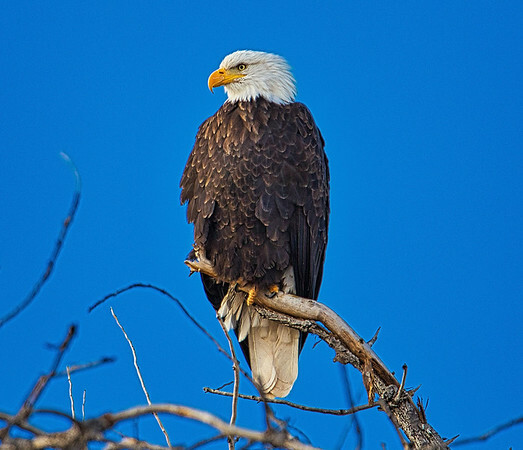 Bald eagles, when perched, are constantly scanning all directions.